Comfortable shapewear with firm support and lift. To suit day to day wear, and all your special occassions. Trained staff always available to assist.. Monday-Saturday 10AM-5PM. Call 01792 653868 to make an appointment to see the transformation at a glance in the mirror which does not lie. Individual fabric bra cups with water and gel fill to add cleavage and lift to your bust. Place insi.. The Perfect adhesive deep U-Plunge bra, clear adhesive wings to make the perfect backless bra. Soft .. The Perfect solution for tight fitting bras, suitable for pregnancy or in case of weight gain. Co.. The bye bra is a simple solution to quickly and effectively enhance the female breast without the ne..
Attatch to any strapless bra to give an almost invisible look to any strapless top or to a dress. wo..
Attatches into the back or front of your bra to pull and shape together, creating the perfect racer .. This unique U-shaped plunge centre creating a beautiful neckline. sort padding for lift, enhances yo.. 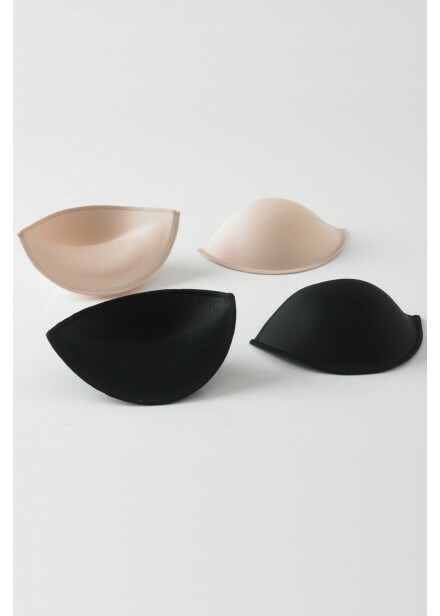 These silicone cups adhere to the bust, lifting them up and transforms drooping breasts in to fuller.. This double sided tape is a must for any daring outfit. 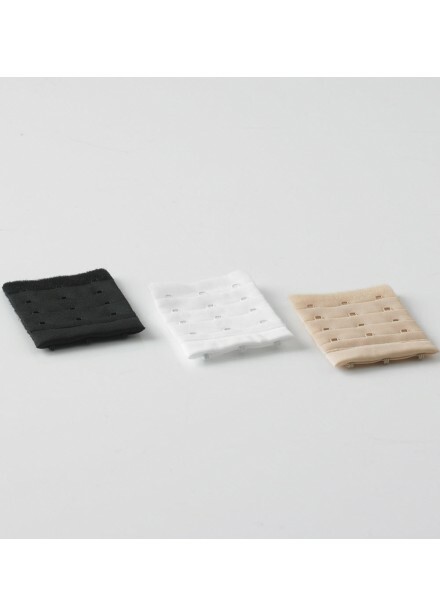 The tape sticks to your clothing ensuring no..
An ideal solution for holding clothing in place. 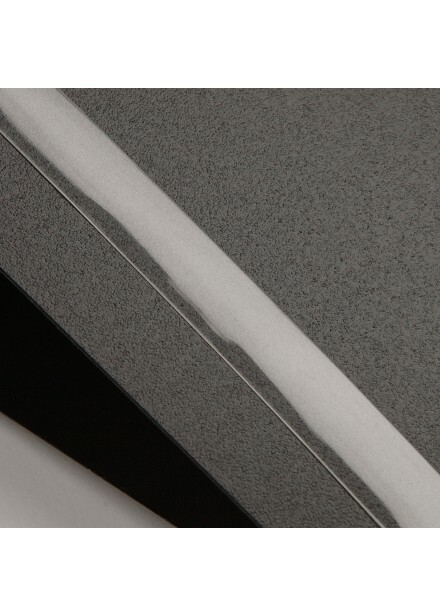 Double sided 3M medical grade tape. Contains a 5m x.. Achieve a smart impression with these raglan style shoulder pads. Luxury fabric covered shoulder pad.. 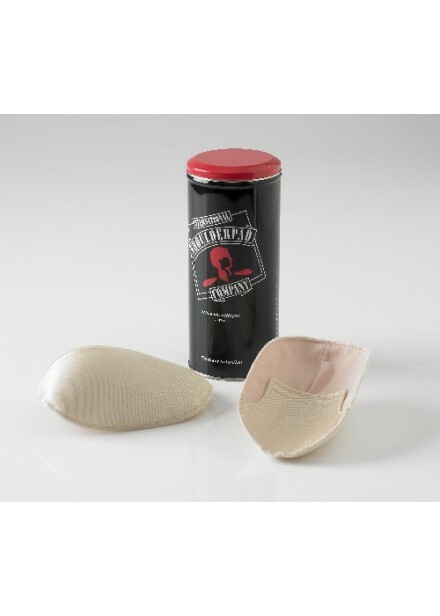 The Maidenform Firm Foundations Wear Your Own Bra Bodyshaper has been designed to provide the dream ..
Firm control slip that allows you to wear your own bra Provides complete smoothing from bra lin.. Enjoy a smoother, slimmer silhouette in your favorite skirts and dresses when you step into this hig..